Lucid developed Jocott’s “Peabody & Paisley” line for cleaning, organization and home decor. This line can be found exclusively at Lowe’s. 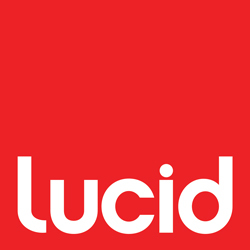 As a result of Lucid’s branding, sales increased across the board for every product sold because our consumer loved the new look and feel of the product.